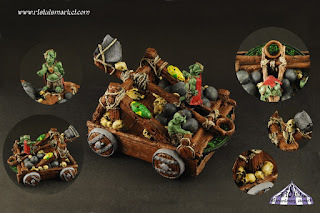 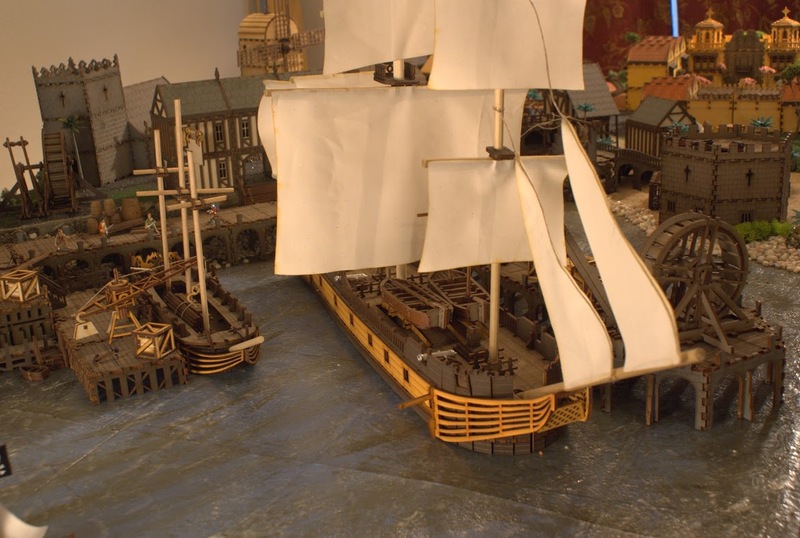 Over on renaissanceminiatures.com, they have a ton of very cool minis and in particular these ships here. 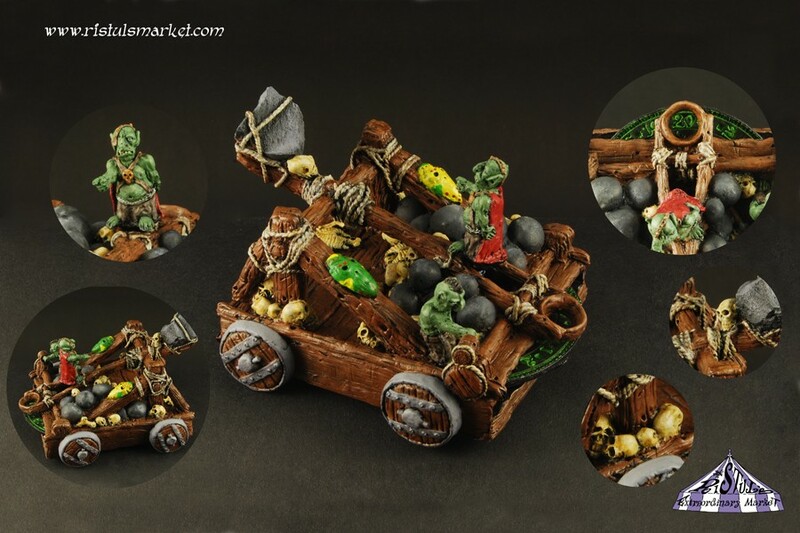 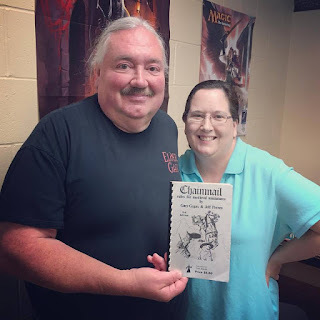 Also, on ristulsmarket.com, check out the excellent minis and accessories they have on offer here. 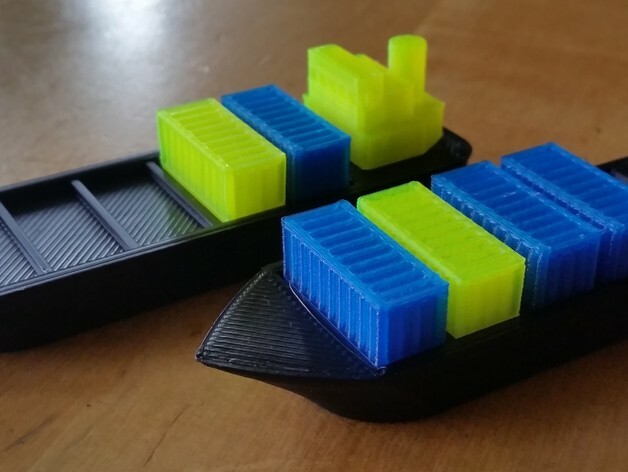 Finally, on thingiverse.com, there's always something there to enhance tabletop games in a minis kind of way like the "Boardgame Tokens for Container" here.